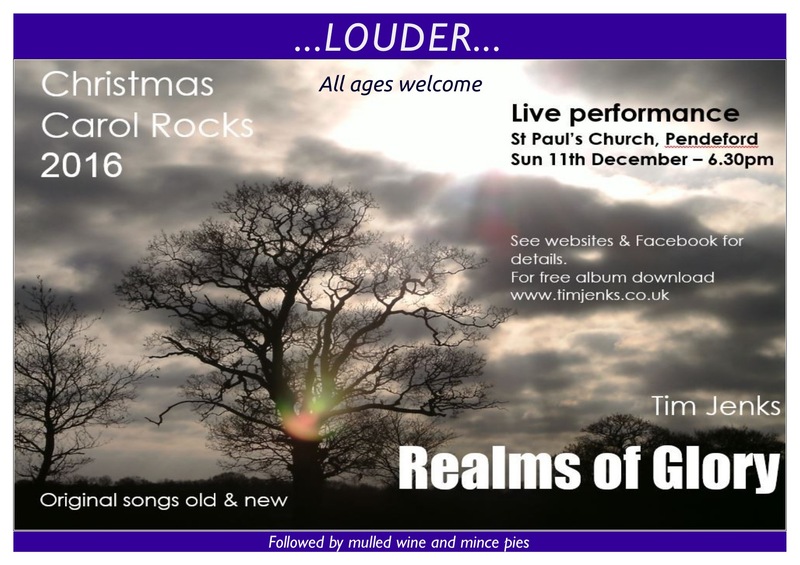 Get into the Christmas spirit with an evening of music, old songs and new. 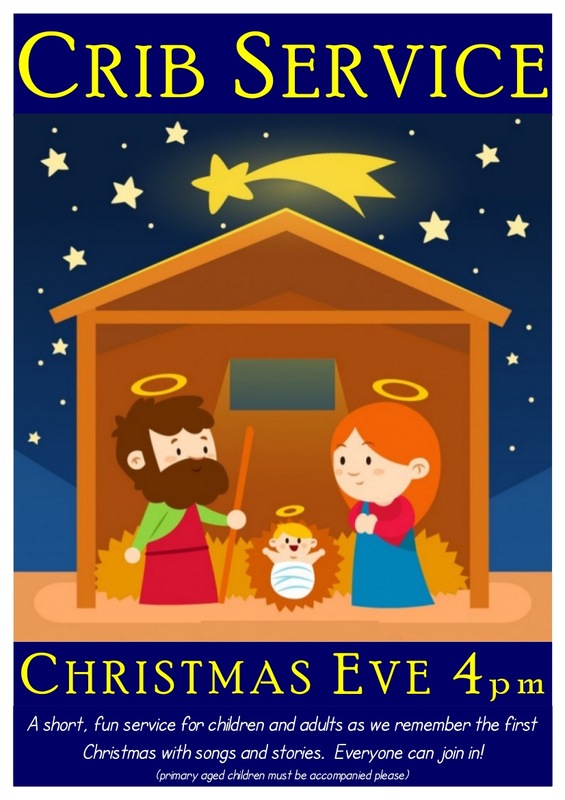 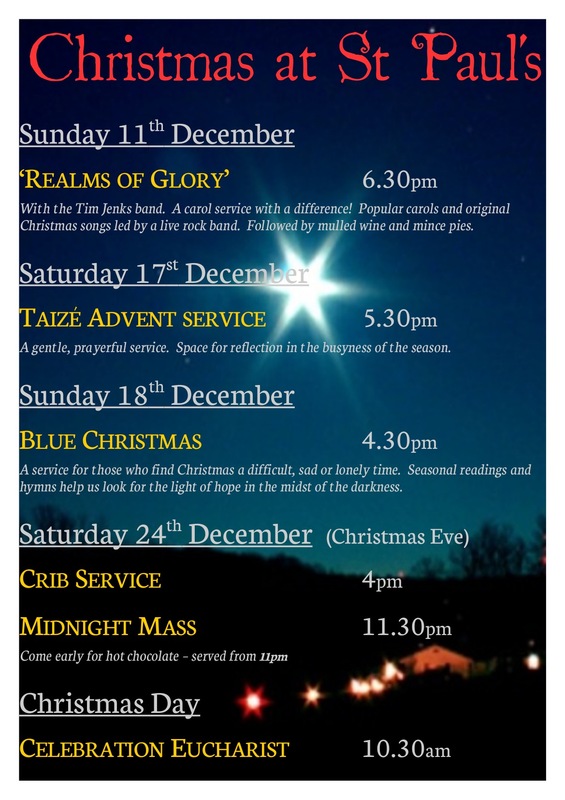 Just to remind everyone that St Paul’s carol service is being held this evening at 6.30. 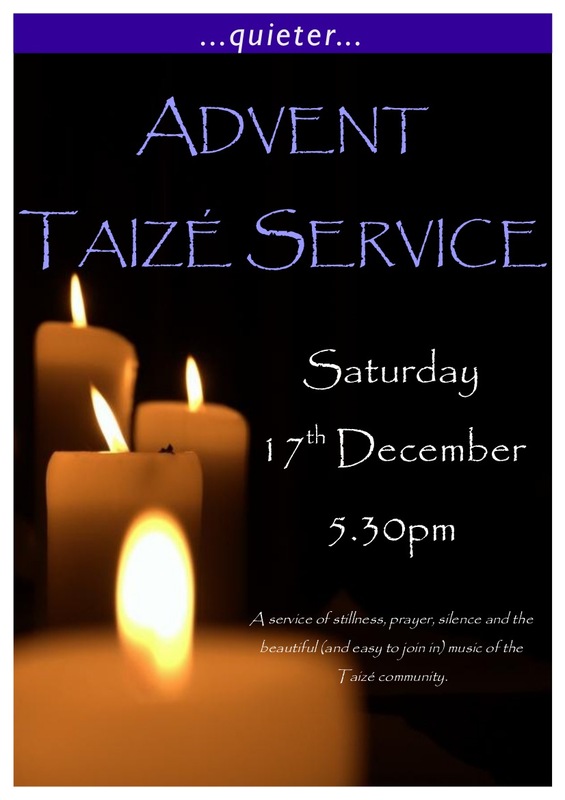 All are welcome to join us.